Home > News and Videos > News > 2017 Nissan Qashqai vs Toyota C-HR: how to chose? It’s no secret that Canadians love their compact sport utility vehicles. As a matter of fact, the growth in SUV sales has led to the development of a brand new segment in the automotive industry, the subcompact SUV segment which has welcomed a host of new models in recent years, models like the 2017 Nissan Qashqai and the Toyota C-HR. Both models were introduced to the market this year, and both markets have a lot to offer. On the other hand, we are talking about two different sport utility vehicles here, even if they are in the same segment. That’s why it is very important to understand one’s needs when looking for a new subcompact SUV. Because some models will do better in terms of interior space while others do better in the fuel economy department, and some options are better suited to buyers looking for a driving behavior that is more fun while others will please potential buyers who want comfort before anything else, you can see that knowing what we want is very important. 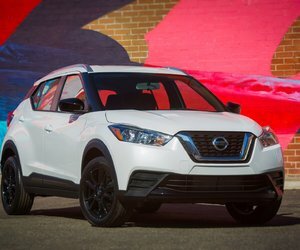 That’s why we have put together this comparison test to help you determine which subcompact SUV between the 2017 Nissan Qashqai and the Toyota C-HR are better suited to you and your needs. Both the 2017 Nissan Qashqai and the Toyota C-HR are very competent offerings, but when it comes to providing value, the 2017 Nissan Qashqai is certainly the model that stands out. Indeed, the new 2017 Nissan Qashqai starts at just $ 19,998, making it the most affordable subcompact SUV in its class. The Toyota C-HR, on the other hand, starts at $24,690. That’s a difference of more than $ 4,500. Even with such a difference, the differences between equipment levels found in either sport utility vehicle is not that significant. 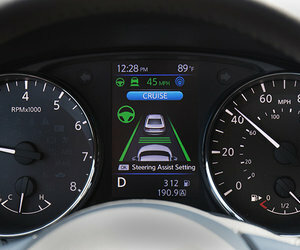 For example, both offer heated front seats and a rear-view camera. The Qashqai’s rear-view camera is even more useful because the image is displayed in the center console, and not in the rear-view mirror like in the C-HR. And if there is something in the C-HR that you want in the Qashqai, you can upgrade to the SV model that offers a heated steering wheel, a sunroof, push-buttons start, 17-inch wheels, dual-zone climate controls and keyless entry, all for $ 24,598, which is still less than the C-HR. Or, you can add all-wheel drive to your Qashqai for $ 24,198. Don’t try that in the C-HR which doesn’t even offer all-wheel drive, even as an option. With better equipment for less money, the 2017 Nissan Qashqai shines when compared to the C-HR even if both models have a lot to offer. Moreover, the 2017 Nissan Qashqai offers more interior space for your bags with 648 liters of cargo space, about 100 liters more than what you find in the C-HR. 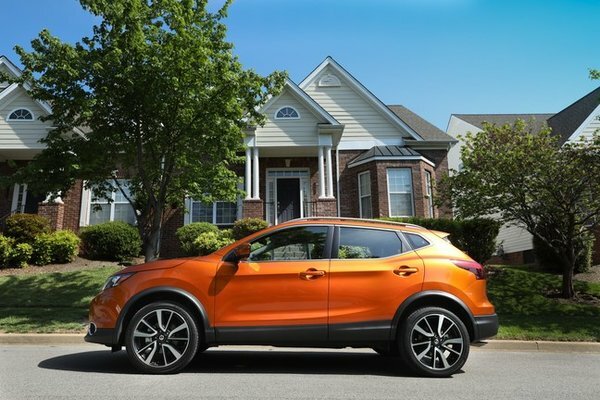 To learn more about the 2017 Nissan Qashqai, contact us today at Stadium Nissan!